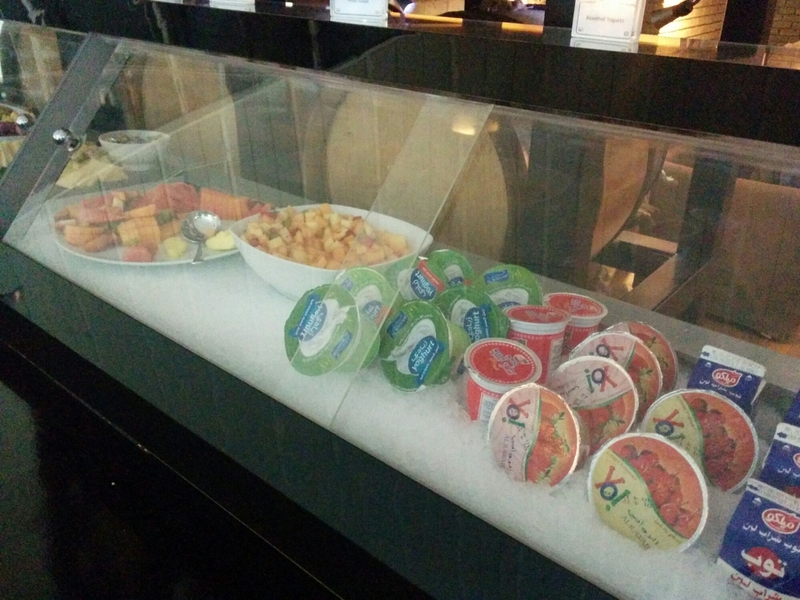 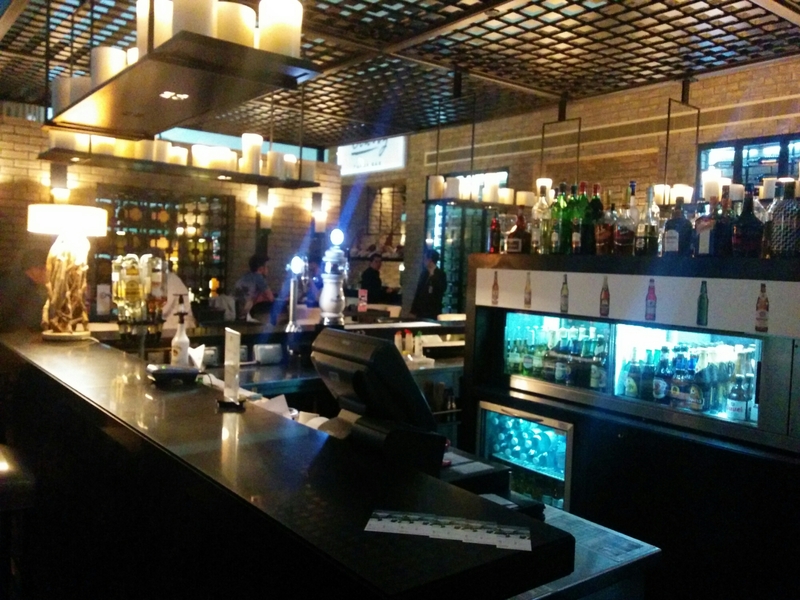 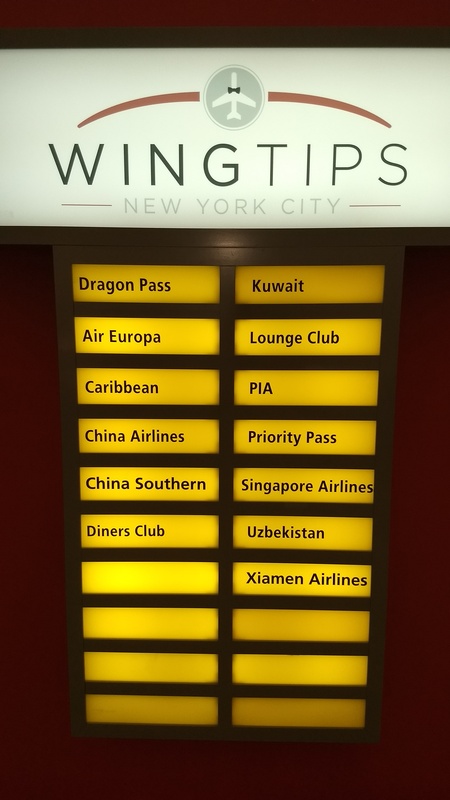 Priority Pass provides airline lounge access to many airports around the world. 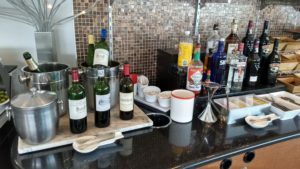 This is one of the perks at Lisa and I get from our I priced credit cards. 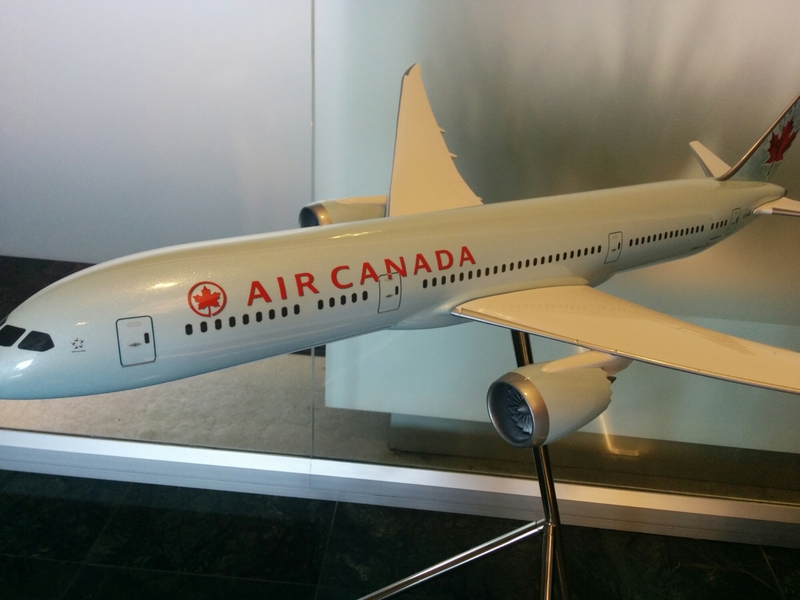 It has come in handy and we have certainly gotten a lot of value out of them since we have flown so much over the past year. 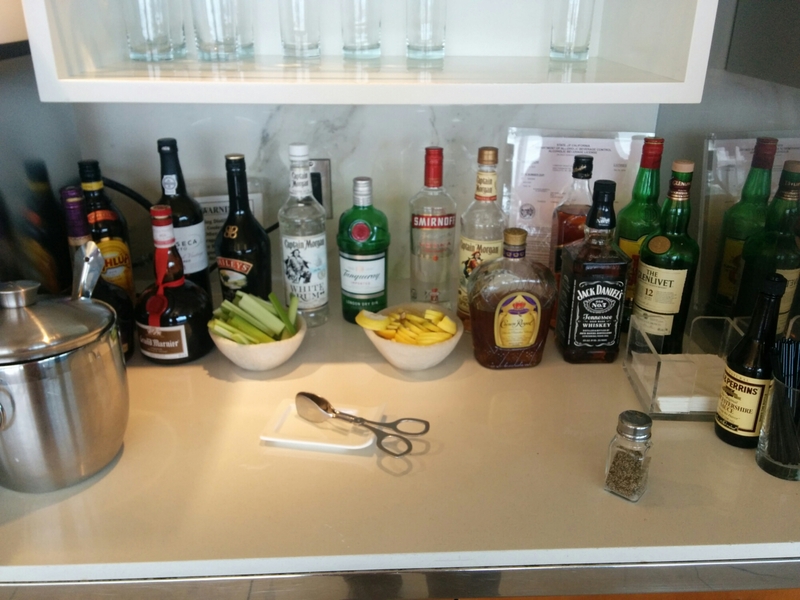 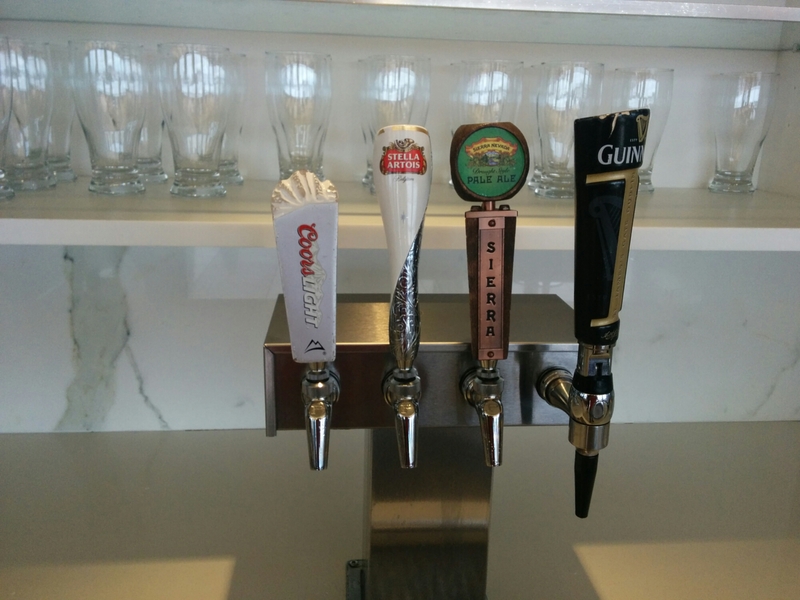 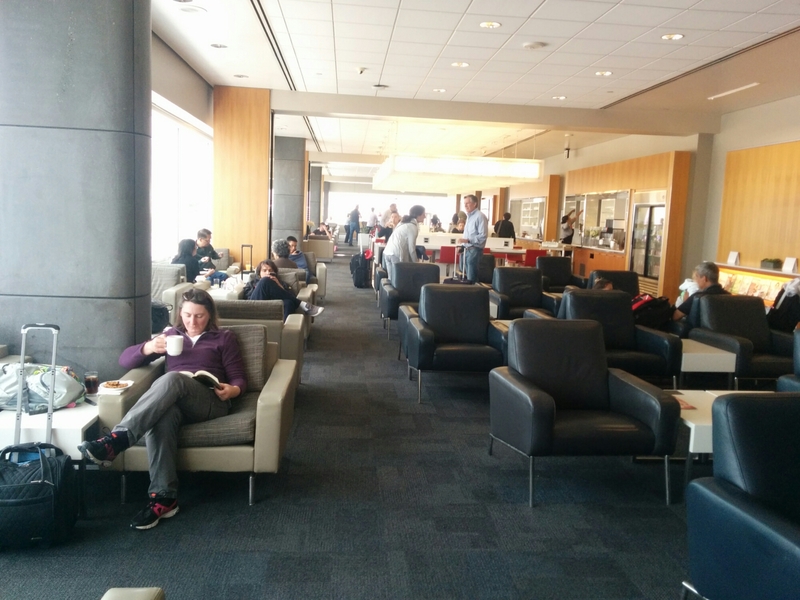 This is a quick look at the wingtips JFK Lounge in New York City. 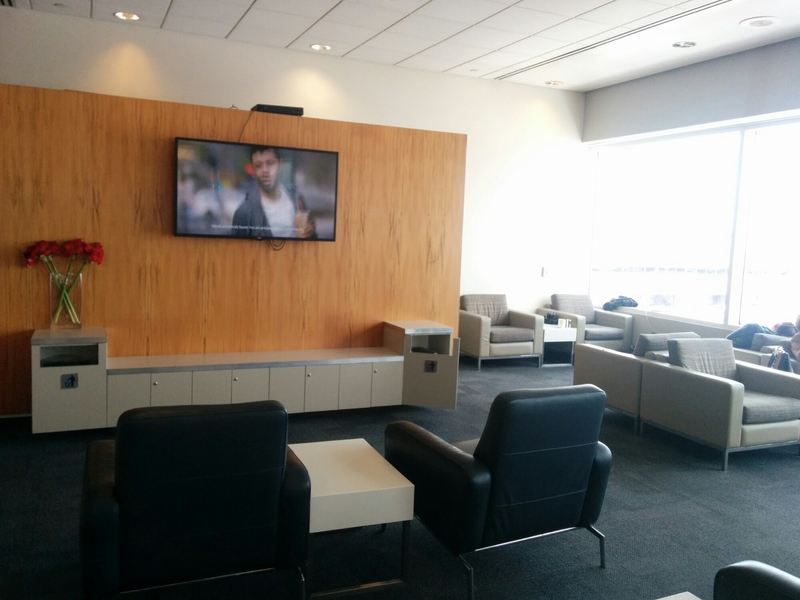 Wii ended up hanging out there for about 4 hours before our flight left, taking advantage of the wifi, food, free drinks, and comfortable surroundings. 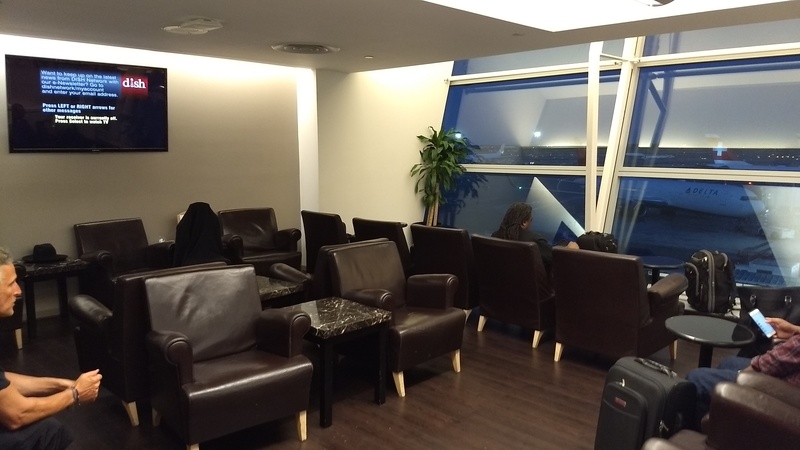 Comfortable seating with plenty of plugs to recharge electronic devices. 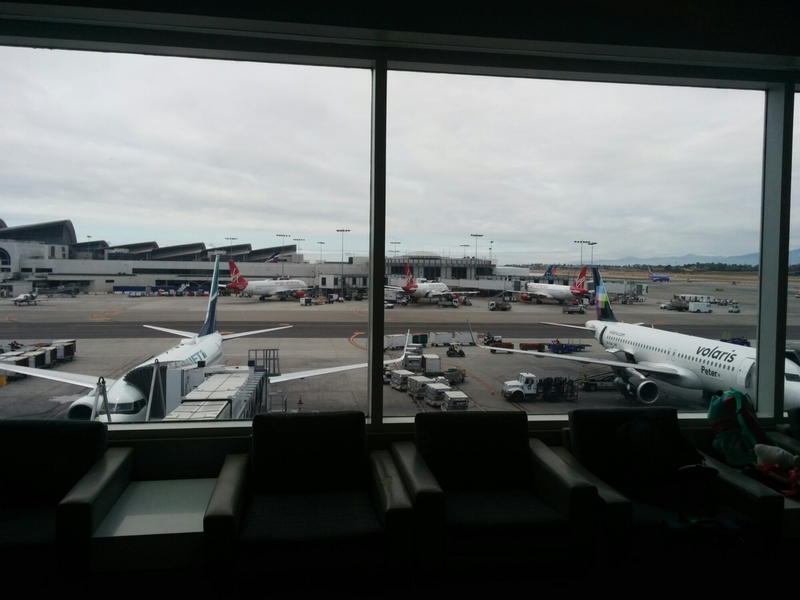 Also nice big windows to gaze out at the runways. 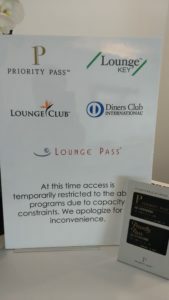 At both ends of the lounge are men’s and women’s restrooms. 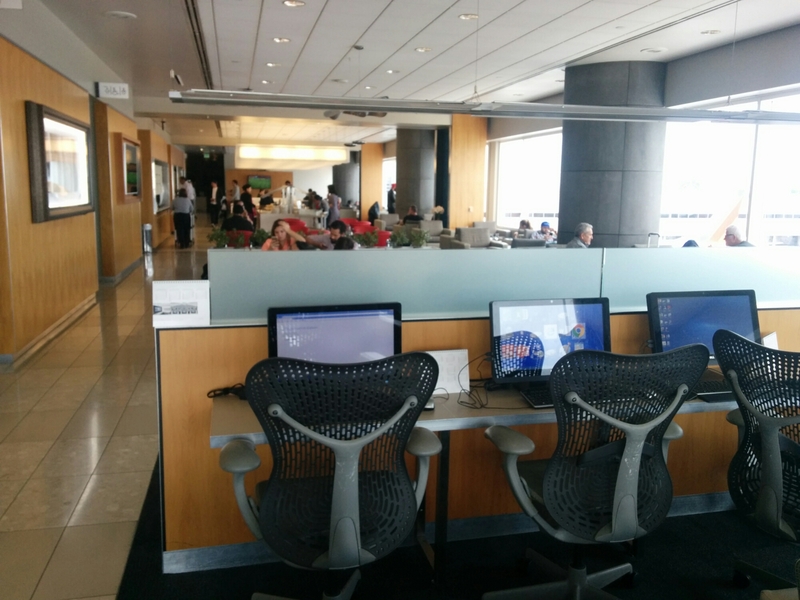 There was no dedicated Business Center, just lots of seats with a few tables and stools. 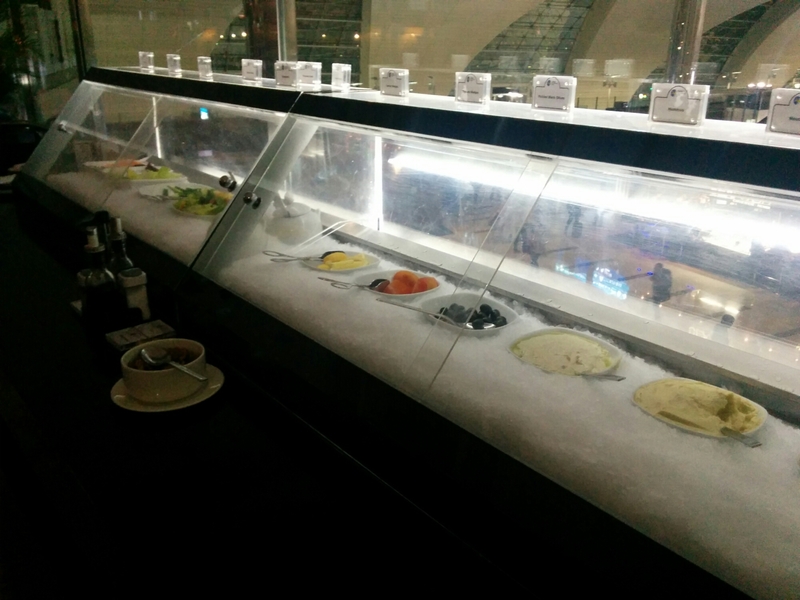 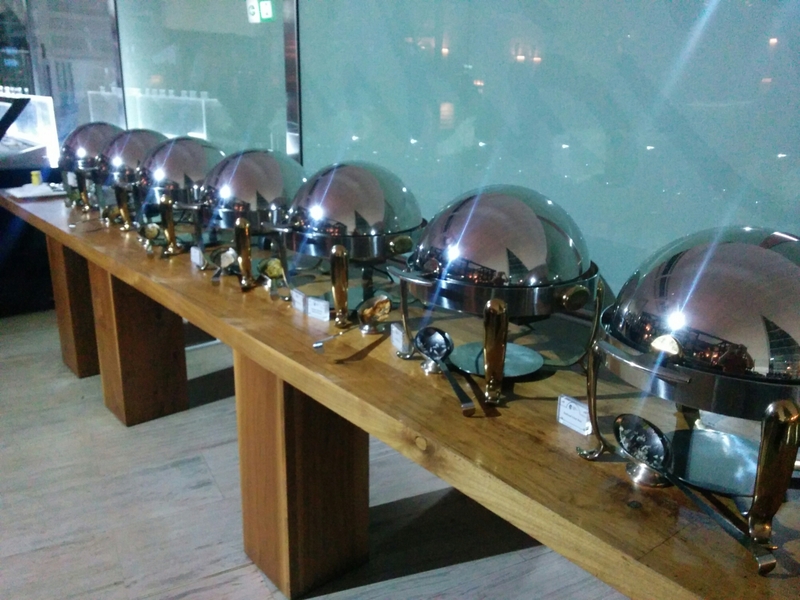 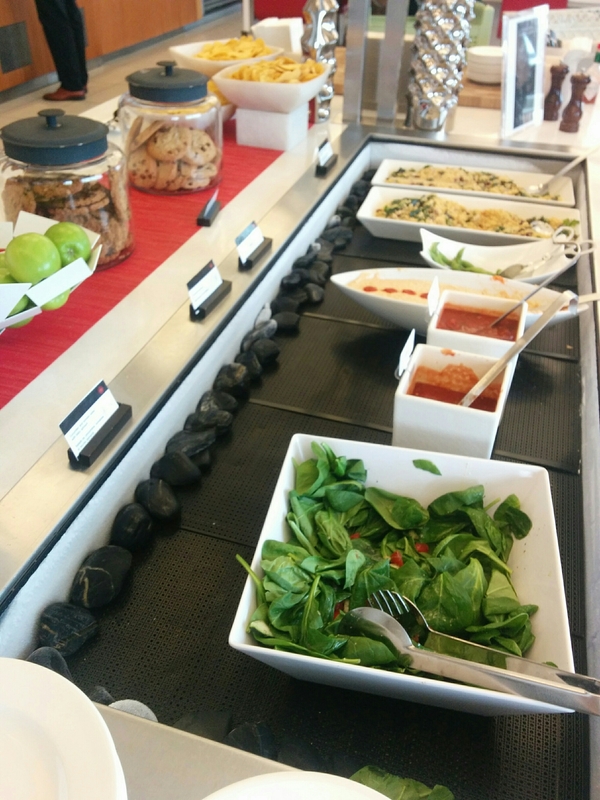 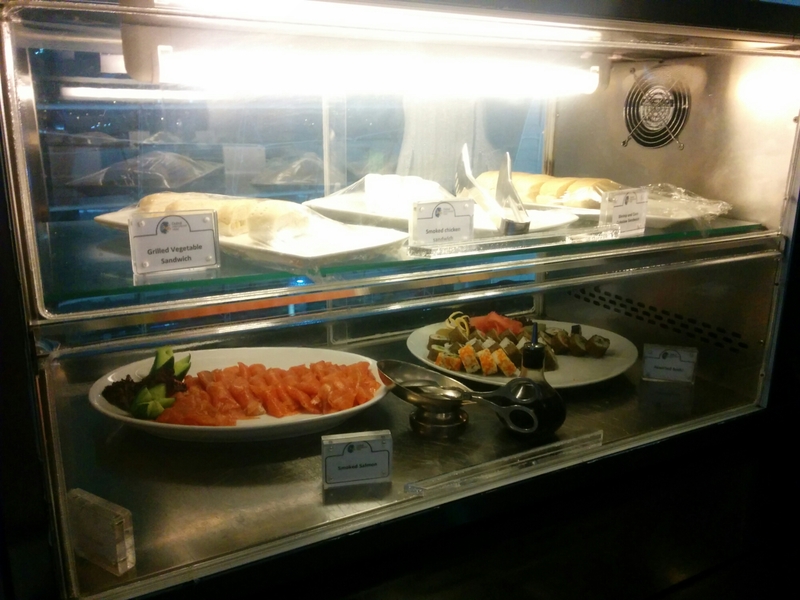 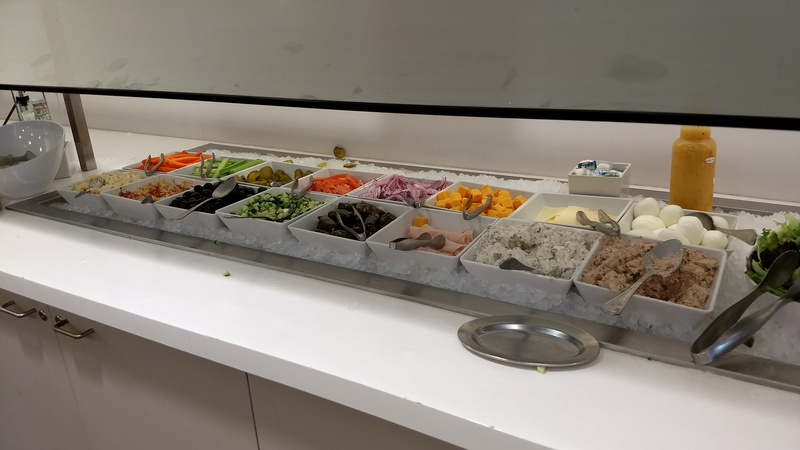 The salad bar was extensive, with hummus, tomato, cucumbers, tuna salad, chicken salad, and more. 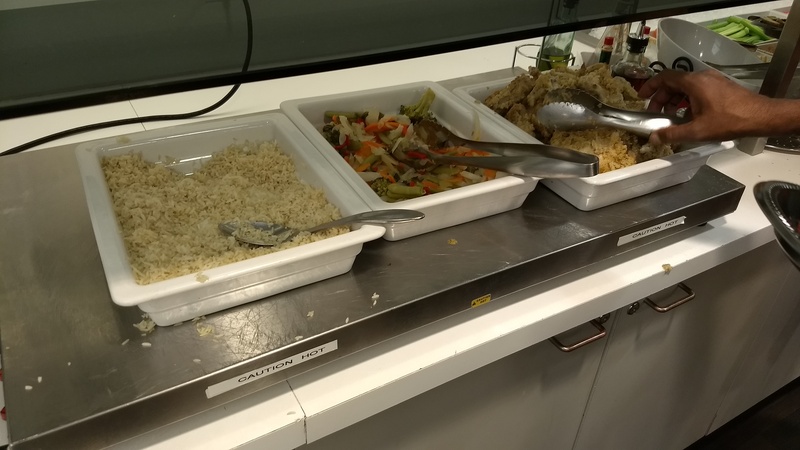 On the Hot Food Line was rice, mixed veggies and some sort of baked chicken pieces that were a bit dry. 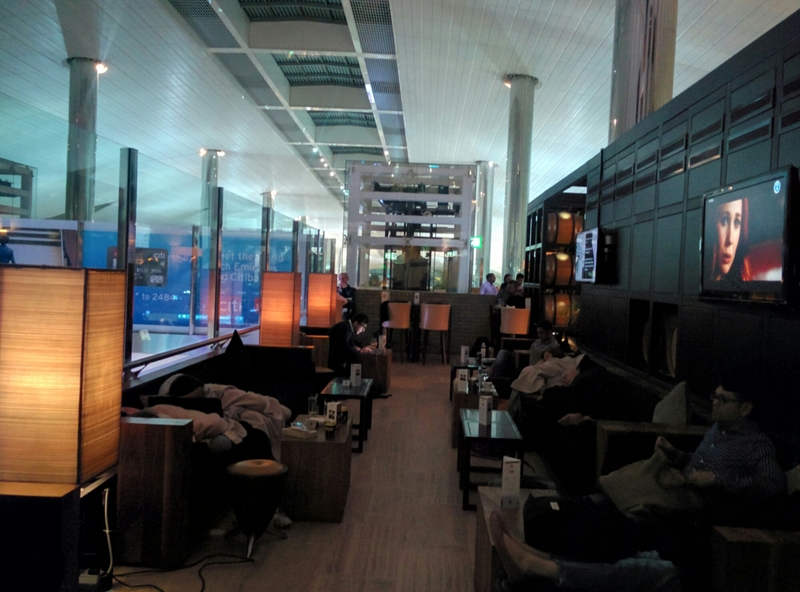 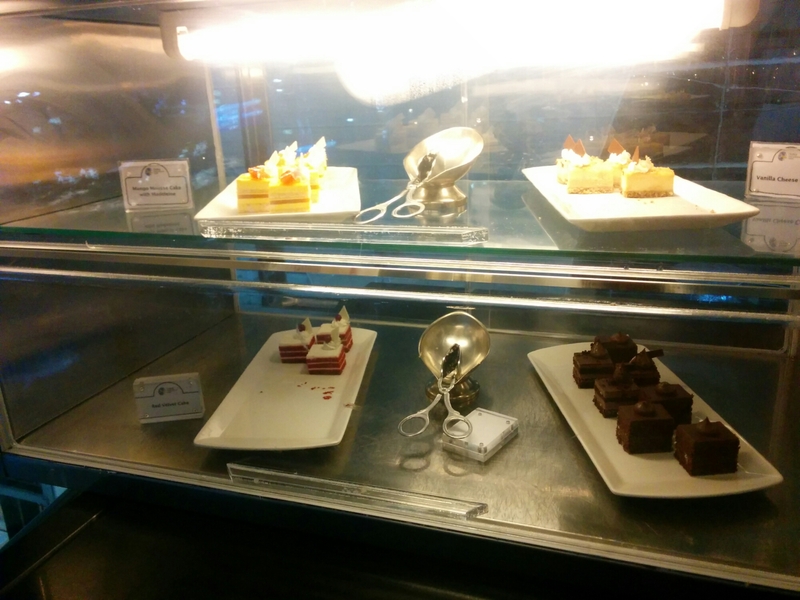 We own the Citibank Prestige and the Chase Sapphire Reserve credit cards, and both cards allow us access into select airport lounges around the world. 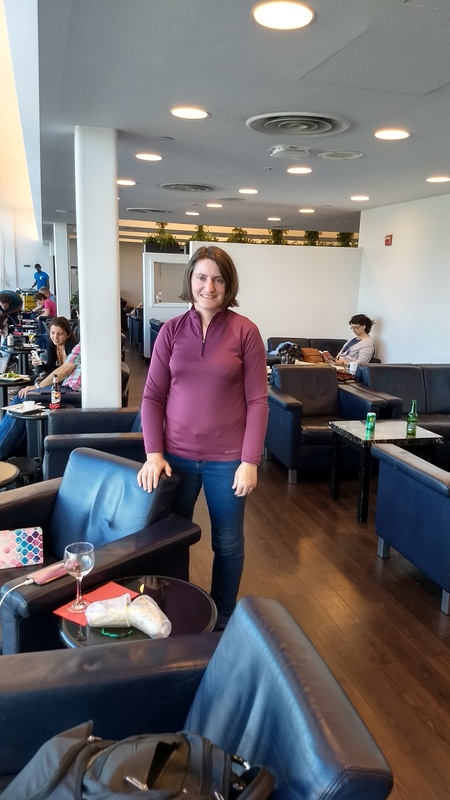 It is a perk that we’ve utilized extensively over the past year and we’ve taken full advantage, including on our return flight from Dubai to Seattle. 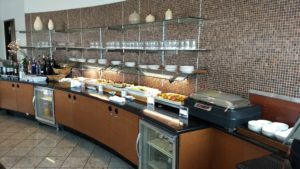 We had a 3:10 a.m. flight departure and we arrived to the airport around midnight, allowing us plenty of time to enjoy the amenities and free food. 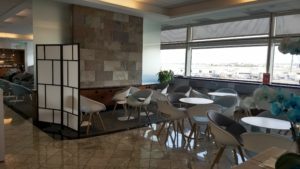 Located on the second floor, the lounge had different seating areas from recliners to couches and eating tables to bar stools at the bar. 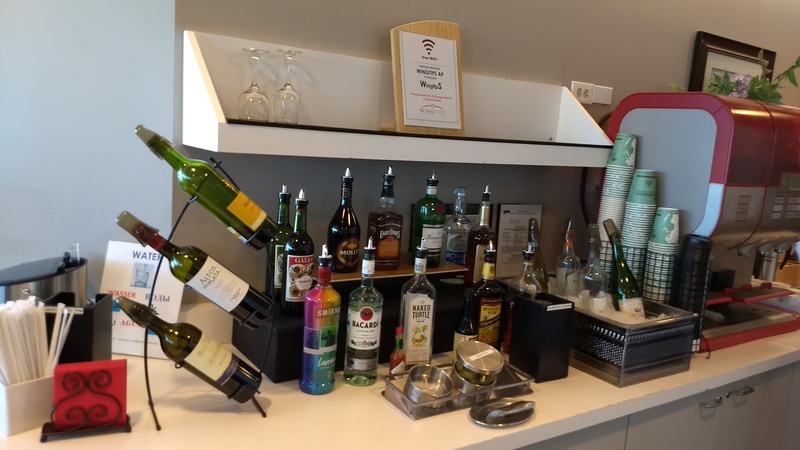 We own the Citibank Prestige and the Chase Sapphire Reserve credit cards, and both allow us access into select airport lounges around the world. 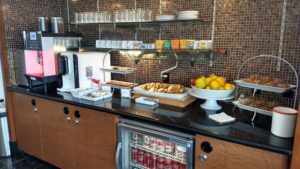 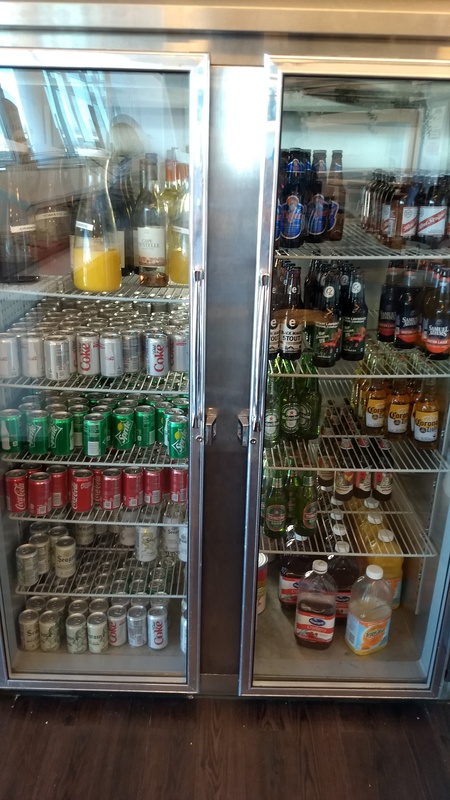 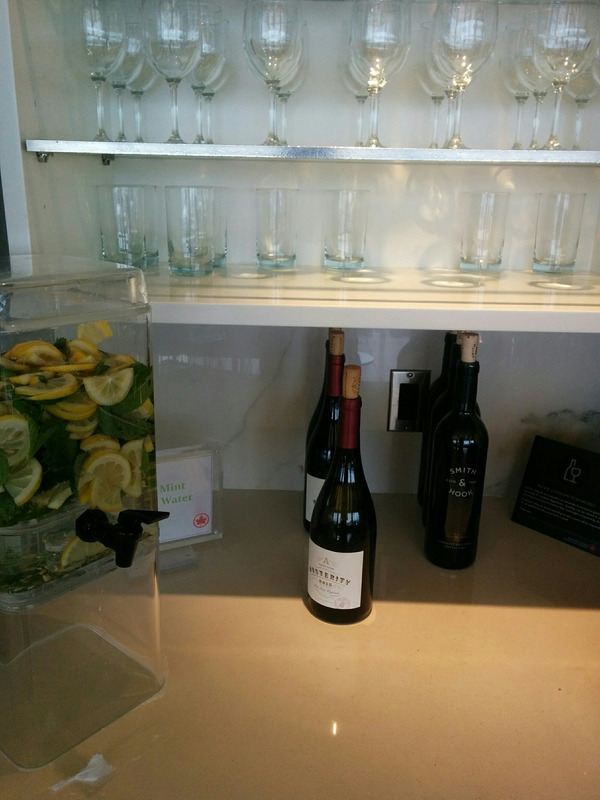 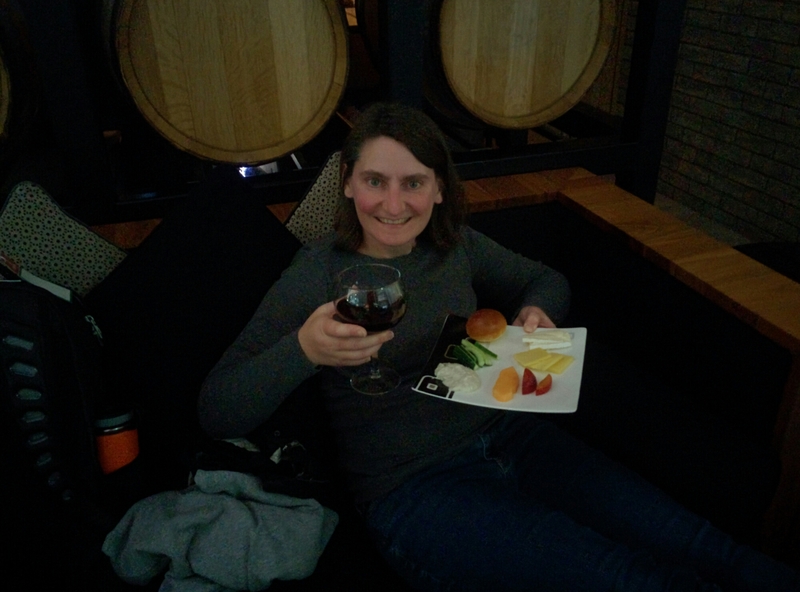 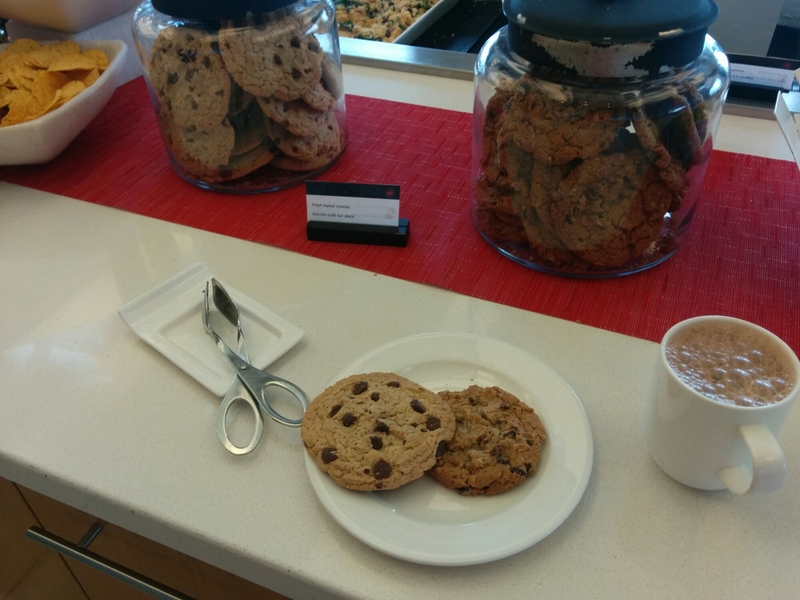 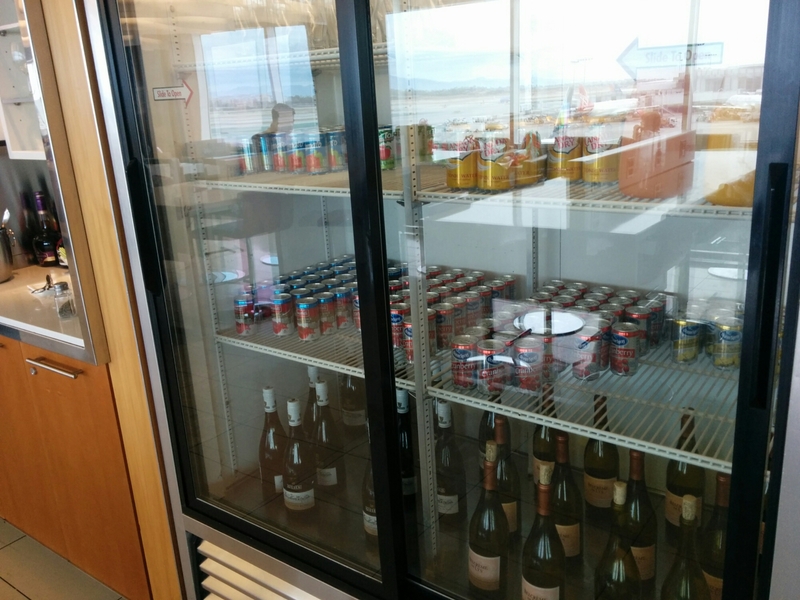 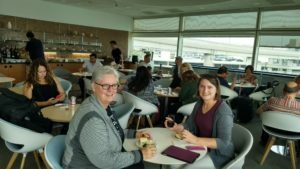 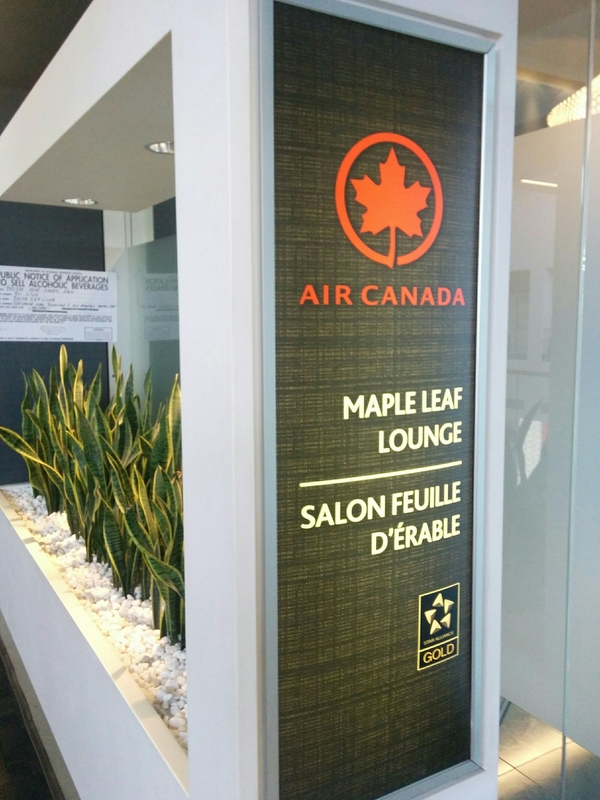 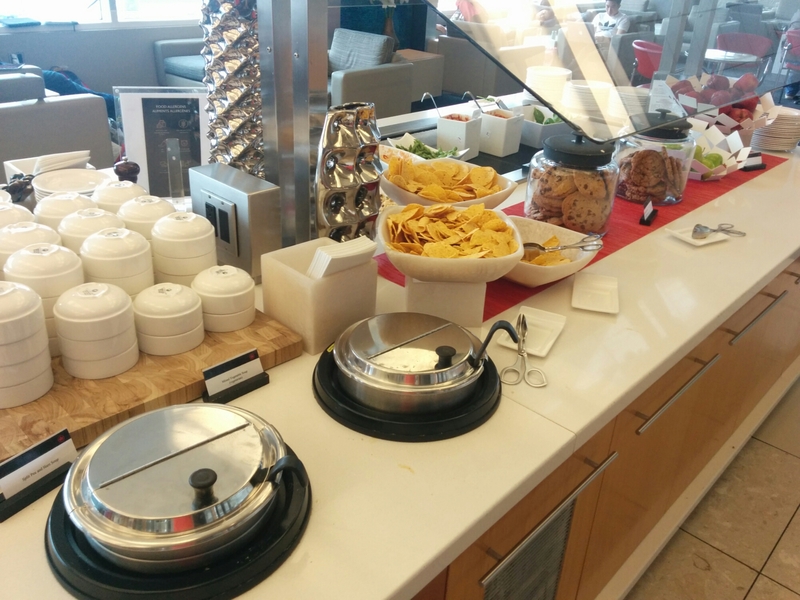 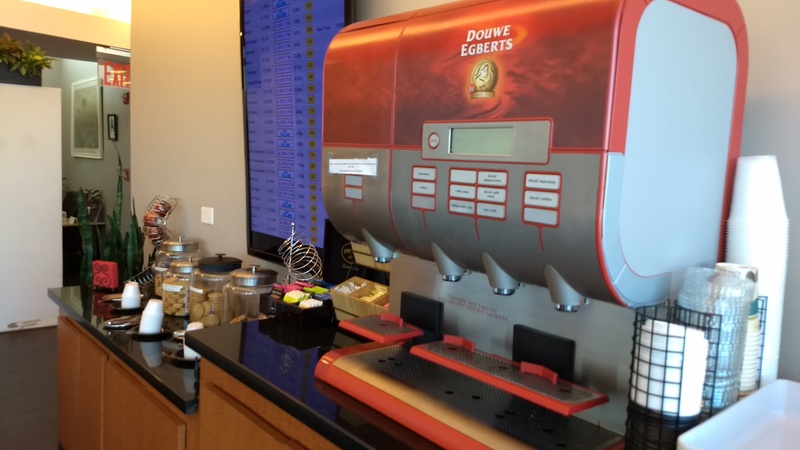 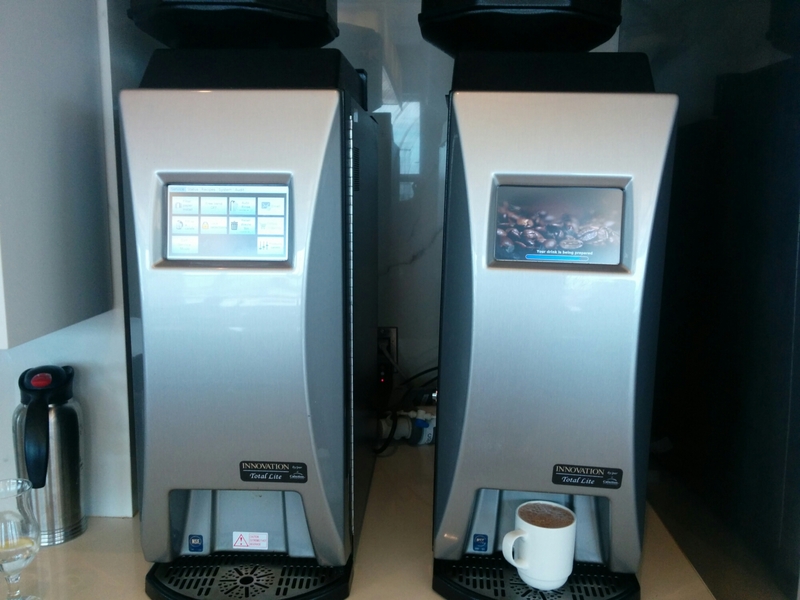 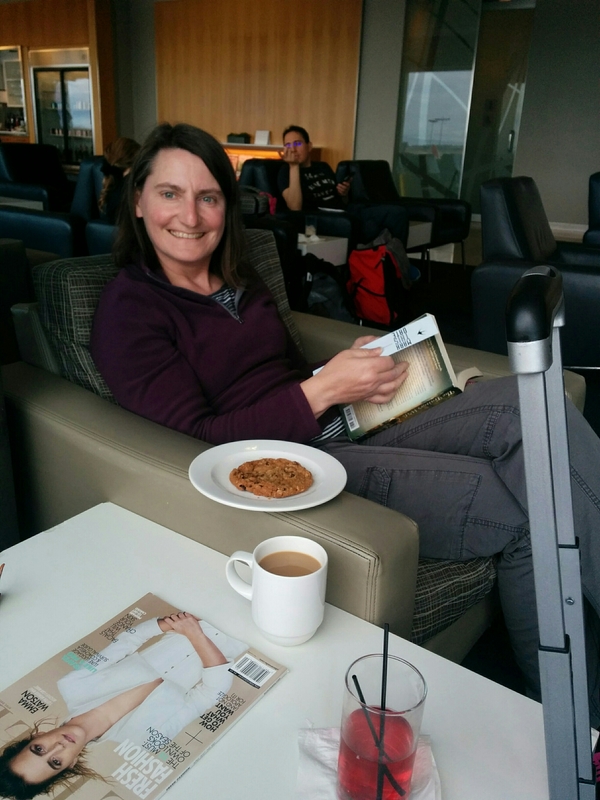 For our 3 hour wait at the Los Angeles Airport, we had the opportunity to hang out at the Air Canada Maple Leaf Lounge, even though we were flying on Southwest Airlines and in a completely different terminal. 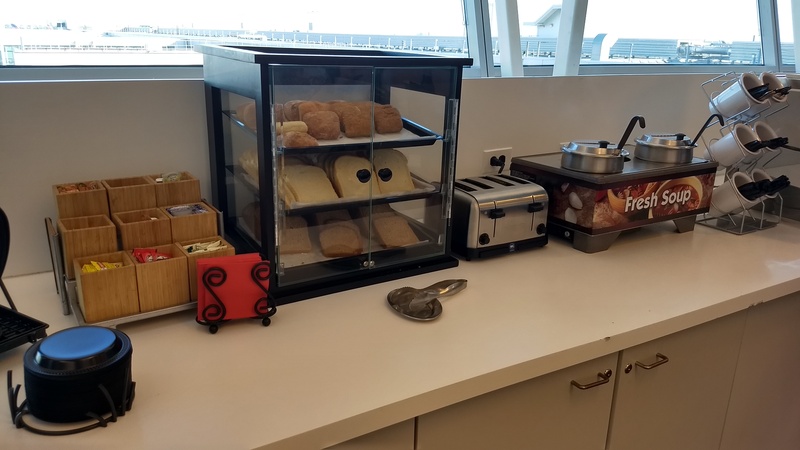 It was spacious, clean, and had a nice variety of simple lunch snack items to tide us over until dinner time.